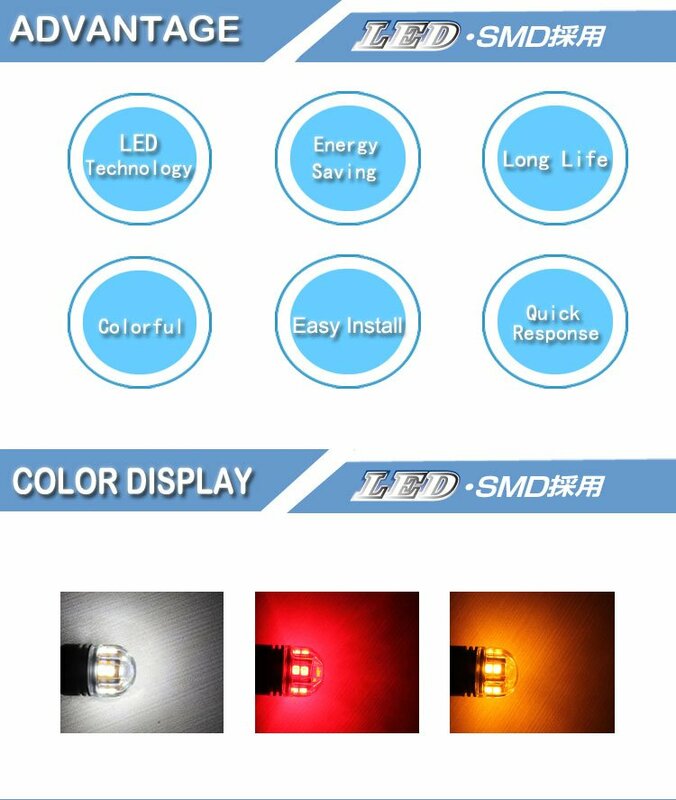 It is one kind of bright fashionable interior lamp, it makes inside car clear visible, even glow and it has two years finite guarantee. 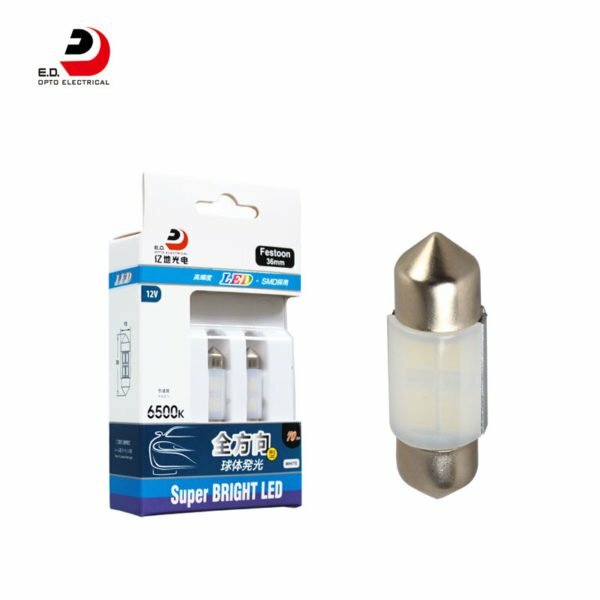 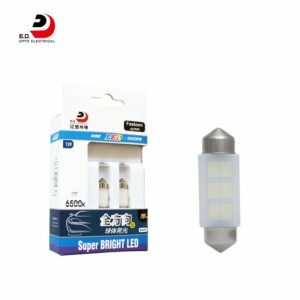 Edopto supplies global clients with high quality led car bulb. Welcome to contact for the details and samples, wholesale and private label are both workable. 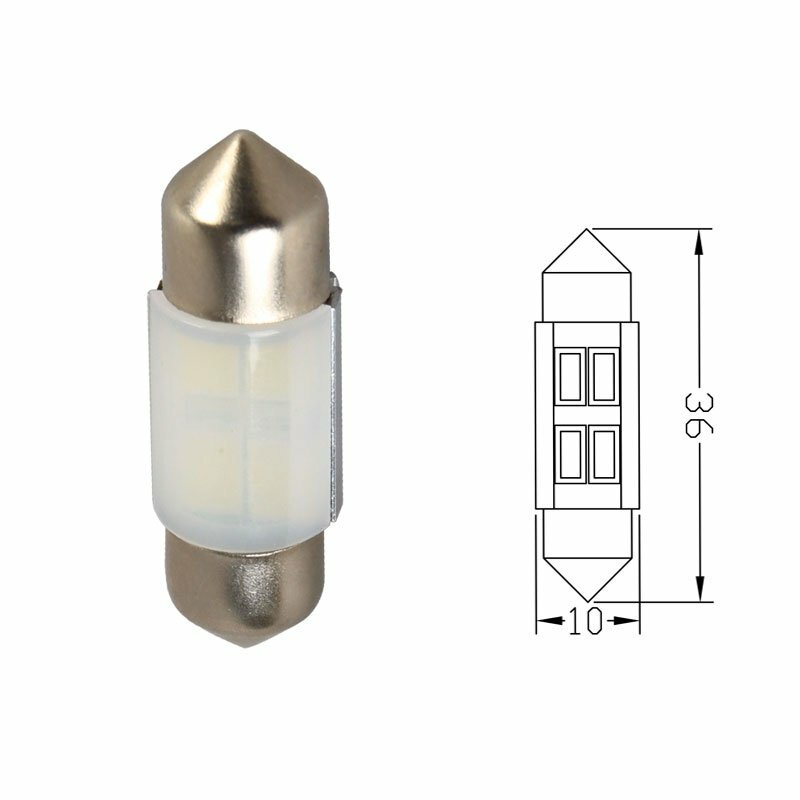 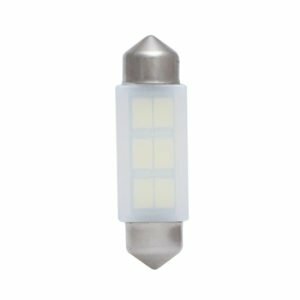 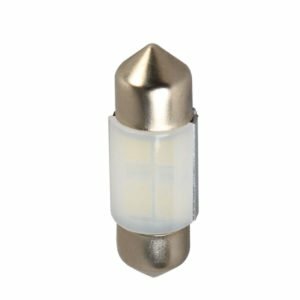 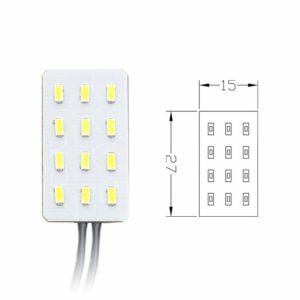 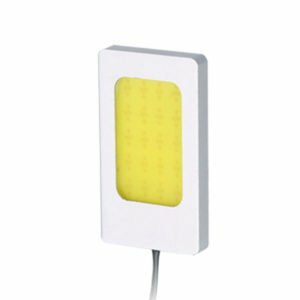 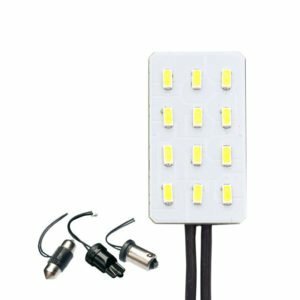 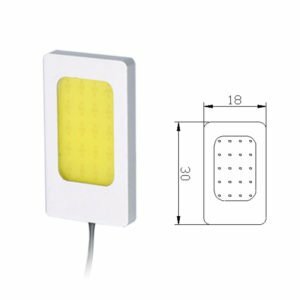 T10X36 4SMD can fit applications: Dome Lamp, Door Light, License Plate Light, etc.